The Art Of Troubleshooting has reached a significant milestone: 250,000 views! For some reason, I’m not very popular in North Korea. As far as topics go, troubleshooting isn’t particularly sensational, controversial, or a tempting time-waster. Astronomical traffic numbers, like that of a TMZ or Cheezburger, just aren’t realistic. Maybe I can get an exclusive with Justin Bieber the next time he has car trouble. On second thought, some things are beyond repair…and I’m not talking about his Ferrari. That’s alright, it’s quiet and contemplative over here at The Art Of Troubleshooting, and I like it that way. Except for tomorrow, that is, when I’ll release a hilarious compendium of the whacky search terms that have lead people to this website. Stay tuned for that. 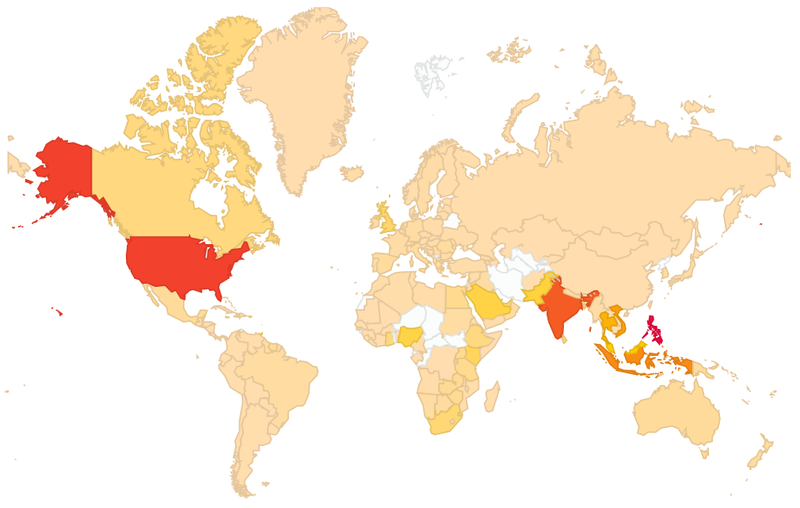 It’s gratifying to know that my work is being widely read and would seem to have an appeal all over the world. Thanks for reading and commenting!